VBS is almost here! Click here to find out more! Pleasant Grove UMC is nestled in the heart of the Oakdale Community in northwest Charlotte, North Carolina at the corner of Oakdale Road and Pleasant Grove Road. 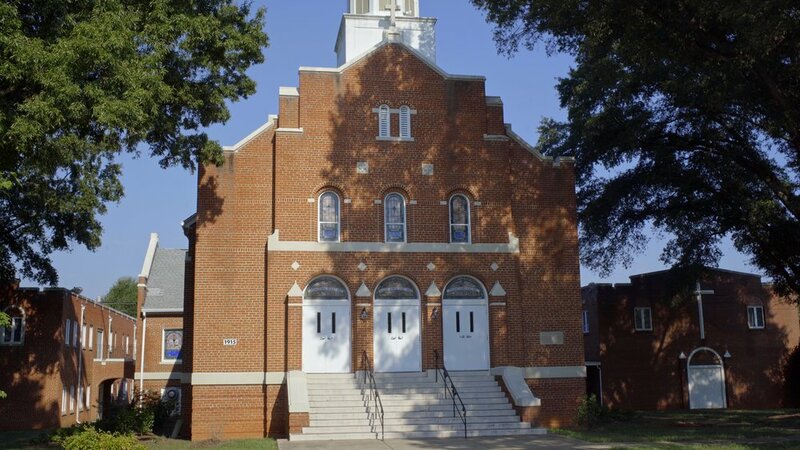 This community of faith has been around for more than 125 years, but continues to be new and relevant with dynamic programming, meaningful worship, and a caring community. Pleasant Grove strives to change lives and change the world through Jesus Christ as people come together in community to worship, grow and serve and we’d love to have you be part of it all!